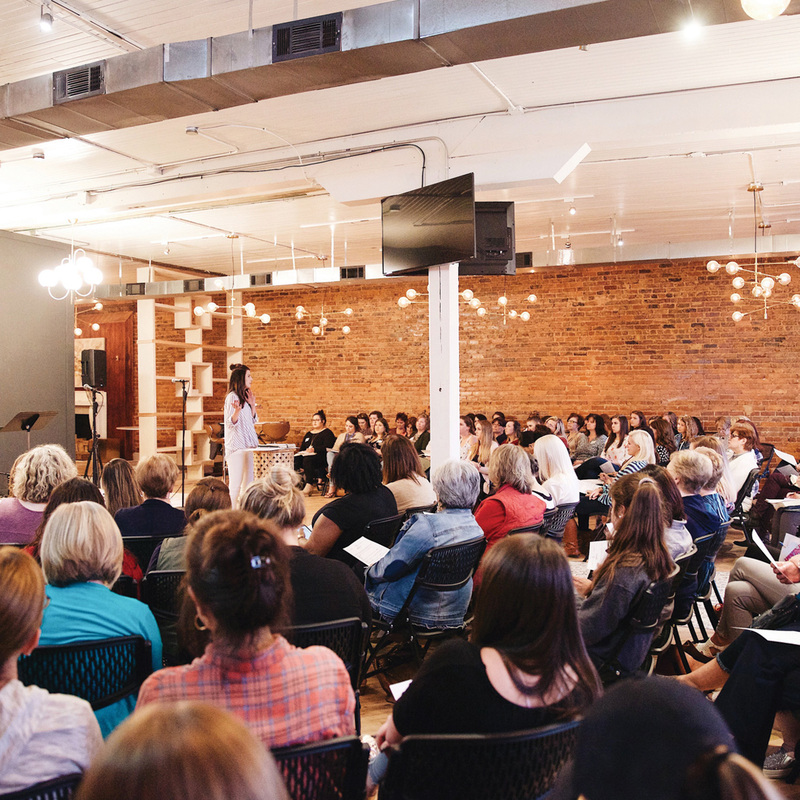 Our Tuesday | A women's Bible study for you, for her, for us. 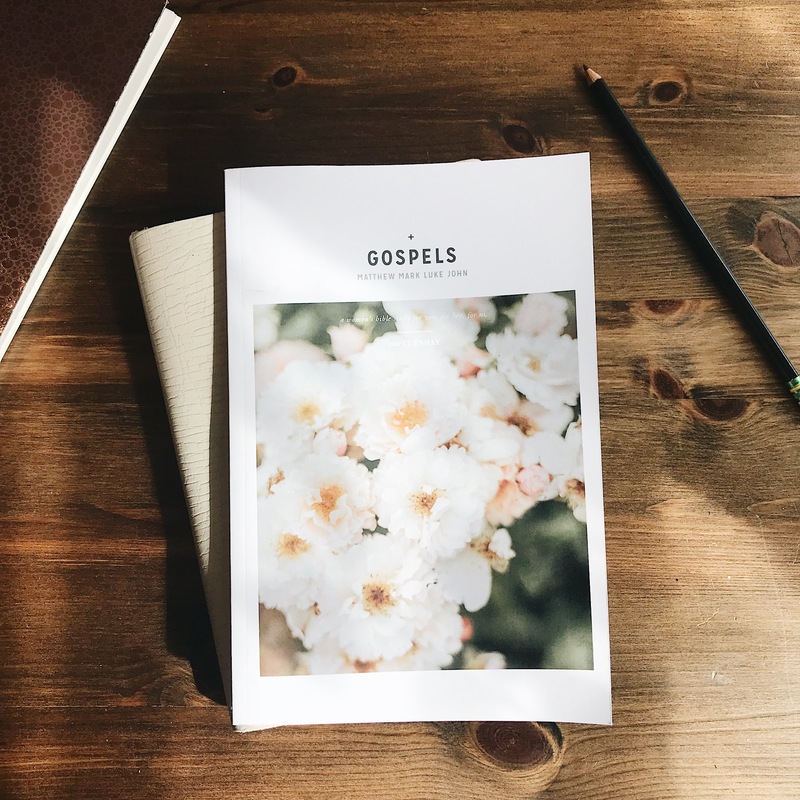 A women’s Bible study for you, for her, for us. Our latest Bible study is on Amazon!